Two tube ads have got Aphex Twin fans very excited. 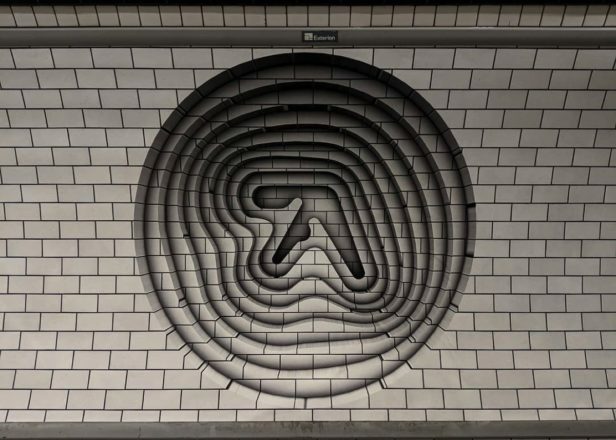 Two Aphex Twin logos have appeared in Elephant & Castle tube station in south London, leading fans to speculate that there might be a new album on the way. The artworks were spotted in the station by Nico De Ceglia and uploaded to Instagram. The 3D logos have been designed to look as if they’re part of the tunnel itself, though they’re actually tube billboard ads. If this is the start of an Aphex Twin album campaign, it wouldn’t be the first time Warp has employed guerilla-inspired marketing tactics. 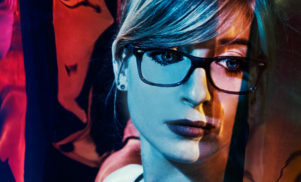 2014’s Syro was initially teased via a blimp hovering over London, while the Cheetah EP in 2016 had its own booth at the Summer NAMM show in Nashville. The location of these billboards is also significant. 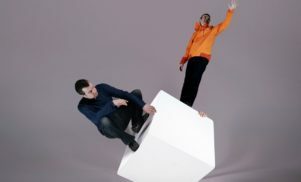 James once claimed that he bought and lived in a former bank vault in Elephant & Castle around the time of the recording of the Come To Daddy EP, so it doesn’t seem like a coincidence this station has been chosen. The story eventually took on a life of its own, with some people believing he lived in a building in the middle of the Elephant & Castle roundabout – roughly above the tunnels where the billboards were pictured. 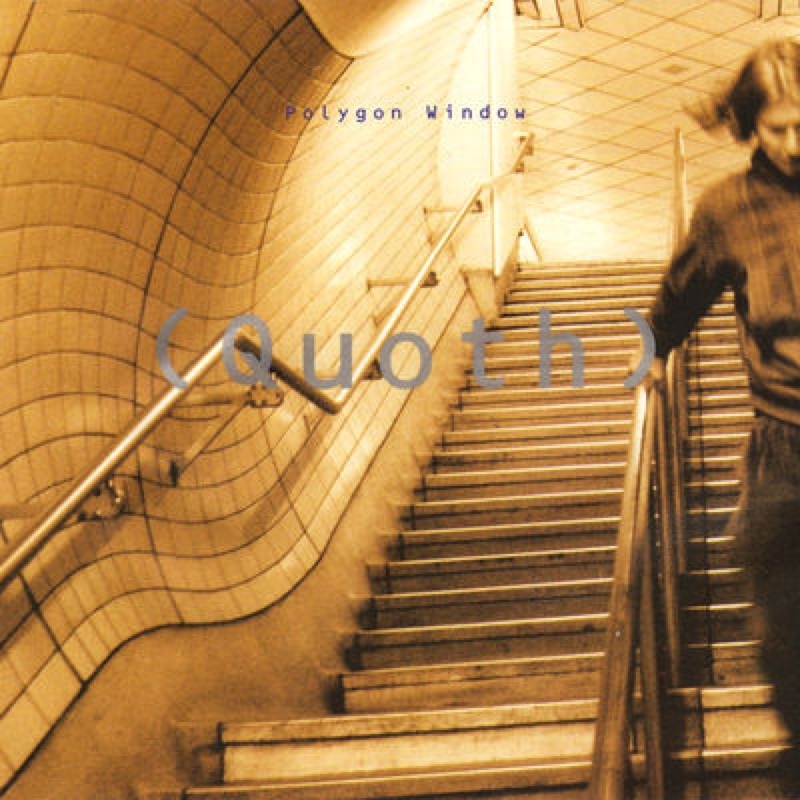 If you want to go even further down the Aphex Twin conspiracy wormhole, the cover for James’ Quoth EP as Polygon Window in 1993 was taken in an underground station. We’ve tried to check the Warp website for information, but at time of publishing it’s down. We have contacted Warp for comment and will update if hear back.